We believe that school tours should take place during school hours! During Term 1, 2 & 3 we hold Formal Tours of the Primary and High School, designed to give prospective parents/caregivers and students a glimpse of what a normal school day looks like. 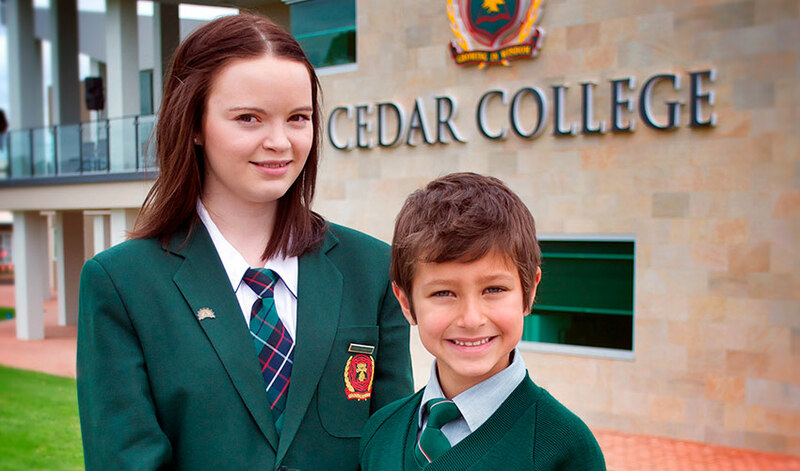 Our Formal School Tours are held during Terms 1, 2 and 3. However, we would love to give you an informal tour at your convenience. Please fill in the form below, to let us know when you are available. For further information contact Lara in our Enrolment Office on (08) 8261 3377. Register your interest in an informal School Tour, by submitting the form below. During our tours we walk through the campus and main facilities, visit a range of classrooms, and conclude with a brief Information Session with our Heads of School. Tours are led by some of our Student Leaders, who love showing visitors around their school. This gives you, as a parent or caregiver, the opportunity to ask questions to both students, and staff. Fill in the form below to book your School Tour. Term 2 School Tours – May 28 & 29, 2019. To register for a School Tour (includes a 1-hour tour, followed by refreshments and 20 minute Information Session) Please fill in and submit the form below. For further information, or to request an informal tour (if you are unable to attend on the dates above), please contact Lara Webb in our Enrolment Office on (08) 8261 3377.